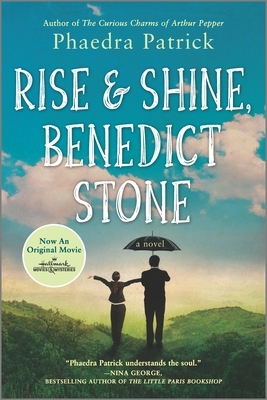 Rise and Shine, Benedict Stone (Paperback) | Bestsellers Books & Coffee Co.
Benedict Stone has settled into a complacent and predictable routine. 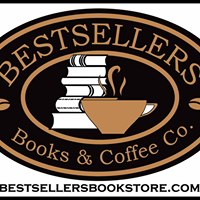 Business at his jewelry shop has dried up; his marriage is on the rocks. His life is in desperate need of a jump start--and then a surprise arrives at his door in the form of his audacious teenage niece, Gemma. Reckless and stubborn, she invites herself into Benedict's world and turns his orderly life upside down. But she might just be exactly what he needs to get his life back on track.